The Premier League and Cadbury have come together to start an exciting partnership, kicking off from the start of the 2017/18 season. It brings together two iconic global brands that have a unique place within popular culture, and the hearts of people across the country. 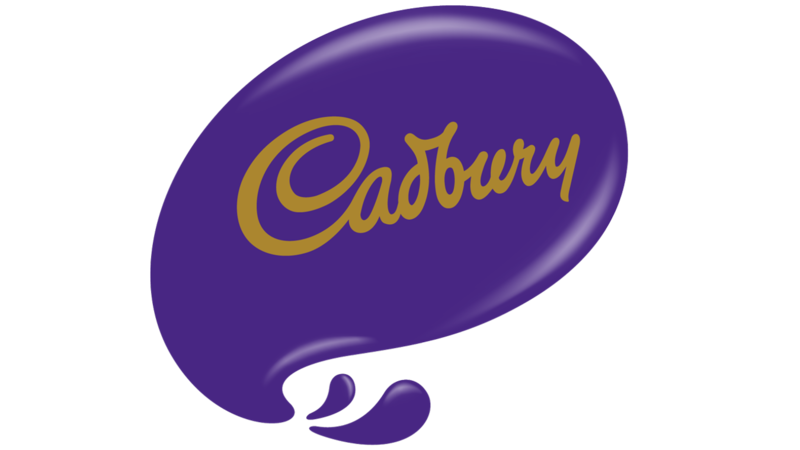 For Cadbury, the nation’s favourite* chocolate, this builds on the brand’s history of iconic partnerships including its sponsorship of London 2012, and provides another platform for the brand to bring moments of joy to millions of people. Cadbury will be bringing this partnership to life in a variety of ways that will excite football fans. From offering fans the chance to win match day tickets throughout the season and presenting the Golden Boot award at the end of it, through to supporting Premier League Primary Stars to encourage healthy and active lifestyles.